Elvis Presley Entertainment: 2019 List of my shows I'm doing this year! 2019 List of my shows I'm doing this year! Here is a list of my shows I'm doing this year 2019. Call me at 801-604-3331 for pricing and availability! Have you Thanked a Veteran Lately? There will only be one Elvis but Franko T. does a great performance as a Tribute to Elvis helping his fans remember great moments and music from his life! 2019 - Will hit the road in early Spring to try again to finish my US Veterans's Tour back east. 2017 - My US Veterans Tour continues this fall by visiting a Veteran's home in each of 11 states. 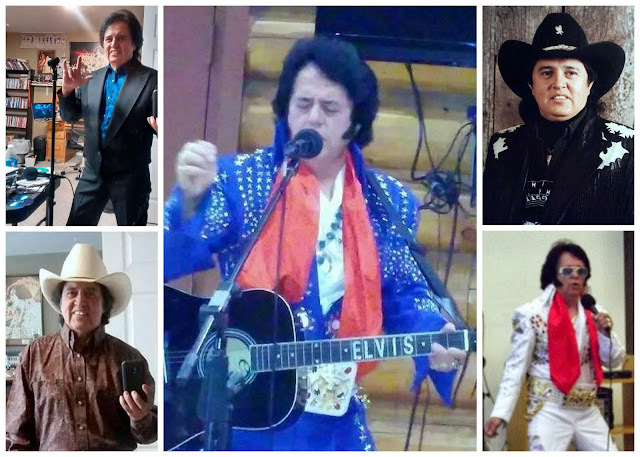 I will be performing a FREE Elvis concert at a Veteran's home in each of these states: Wisconsin, Iowa, Illinois, Indiana, Kentucky, Ohio, West Virginia, Virginia, North Carolina, South Carolina and Georgia. 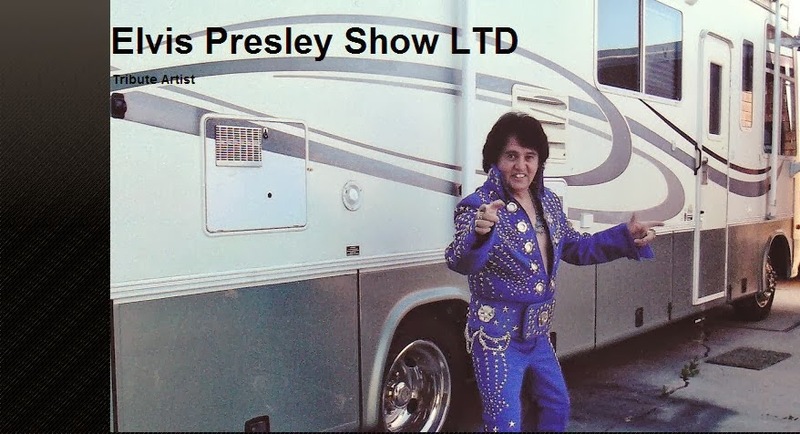 I will then travel onto Tennessee for a Week at Elvis Presley's Graceland​ and RV Park. to perform at veteran hospitals. My schedule and photos will be posted soon. Tennessee. Working hard to raise private funding to pay the expenses.